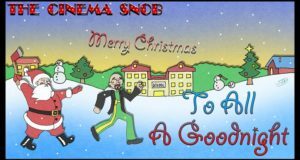 The Cinema Snob reviews the 1980 David Hess movie To All a Goodnight. 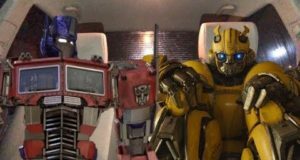 Brad and Irving check out BumbleBee. 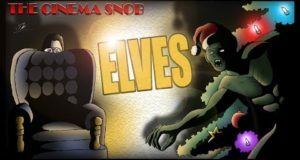 The Cinema Snob reviews the crazy Christmas movie Elves. 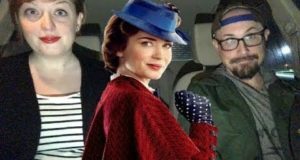 Brad and Sarah check out Mary Poppins Returns. 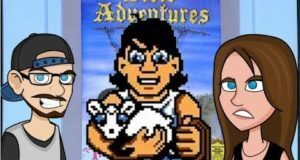 Brad and Laura play the David and Goliath segment of Bible Adventures! 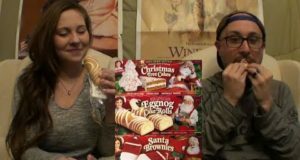 Laura joins Brad to try out Little Debbie holiday cakes, egg nog rolls, and Santa brownies! 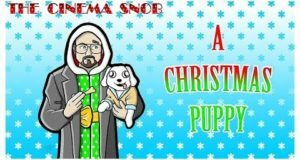 In this episode of The Cinema Snob, the Snob watches A Christmas Puppy (aka Christmas Spirit) from the director of A Talking Cat and A Halloween Puppy! 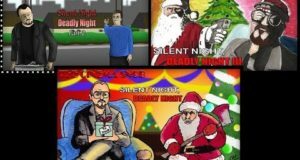 The Cinema Snob checks out Silent Night Deadly Night. 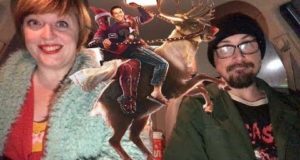 Brad and Sarah check out Once Upon a Deadpool. 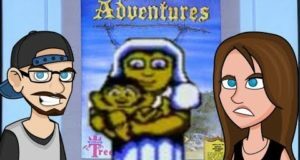 Brad and Laura play the Baby Moses segment of Bible Adventures!